These guys have gone a long way to get to these bags. Originally meant for a “Just for kids” line, with playful characters and vivid colors, but the adults loved them so much it didn’t make sense to exclude them. 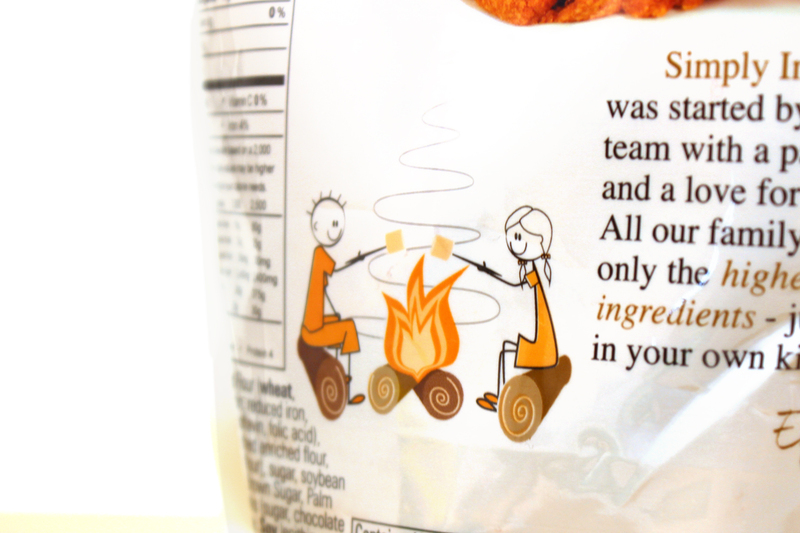 We made this bag into a more neutral setting, but was able to leave some of the whimsicalness of the original packaging.